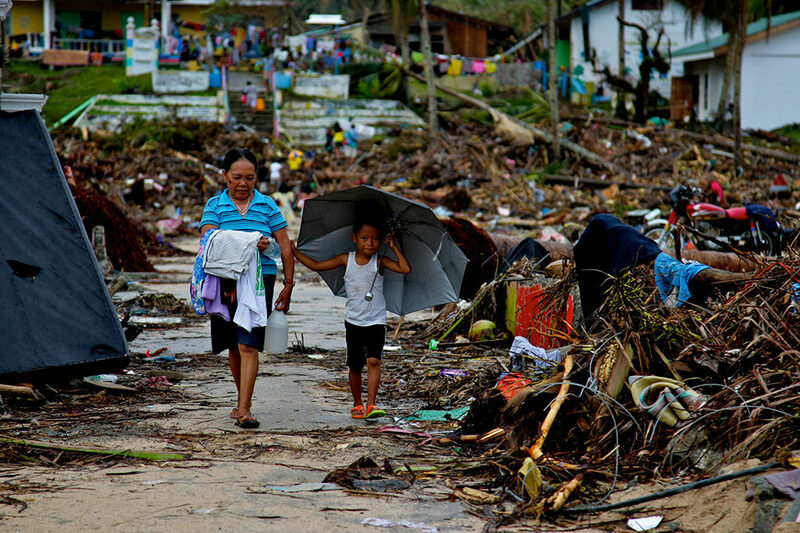 Typhoon Haiyan, the strongest typhoon ever recorded to make landfall, hit the Philippines in November 2013, killing 5,600 and affecting more than 16 million people across nine provinces. Delivering aid to a large displaced population provided a tough challenge. 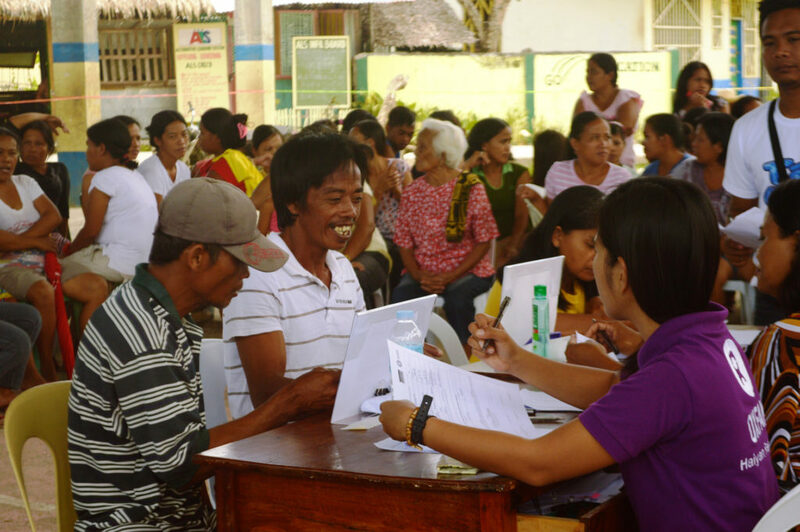 To provide emergency help, Oxfam and Visa teamed up to deliver a safe, secure and transparent monetary aid program. As Visa’s project manager, Pearl Consulting acted as a bridge to integrate two very different worlds: the corporate world of Visa and the humanitarian focus of Oxfam. Oxfam and Visa with Pearl Consulting, together with other partners, developed an innovative digital cash transfer solution allowing affected communities to receive aid disbursements via a prepaid card, supported by an “ecosystem” in which the card could be used. Throughout the project, the team built an ecosystem of partners and the infrastructure to facilitate the program. National and local partners included the government, banks, the Philippine postal corporation, mobile network operators, processing technology providers, pay-out centres, local grocery stores and Visa-accepting establishments. Instead of using cash, the project enabled a more convenient way of delivering financial assistance without the risk. Moreover, with the prepaid cards, beneficiaries were able to choose which purchases of essential products they needed. The system therefore helped empower communities by giving them the capacity to make their own financial decisions. The government, as a key stakeholder, benefited from the solution as its collaboration with humanitarian organisations and the private sector enabled the delivery of a scalable emergency intervention.  In addition, Pearl Consulting worked with Oxfam to create a post-project evaluation that clearly documents the process, key lessons learned and benefits to partners and stakeholders, ensuring the work was scalable and sustainable. 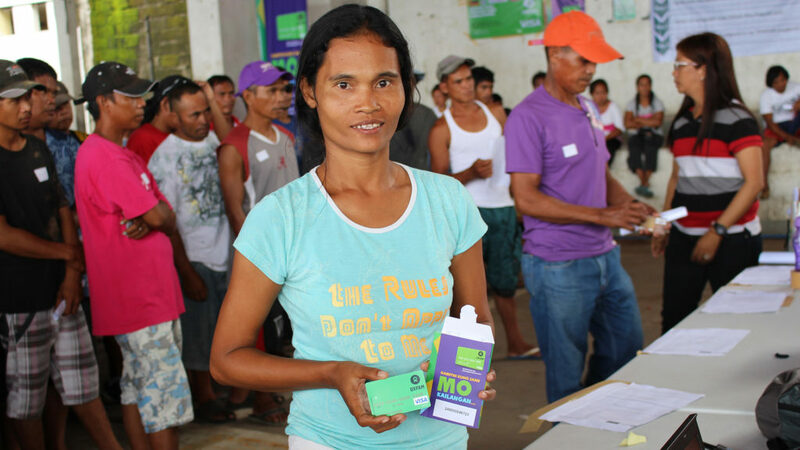 The result of this pilot program was a safe, simple and efficient solution through which Oxfam distributed 2,700 prepaid cards, through which US$188,000 was transferred to beneficiaries in typhoon-affected communities. The program met the partnership’s goals to increase efficiency in financial aid disbursement, speed up processing and distribution and reduce security risks. In addition, there was a reported 100% utilization of the prepaid cards by beneficiaries. This high use rate can be attributed to the series of social preparation and user education activities conducted by the team. Since its development, the platform has been deployed multiple times providing Oxfam with a new model for quickly disbursing monetary aid.